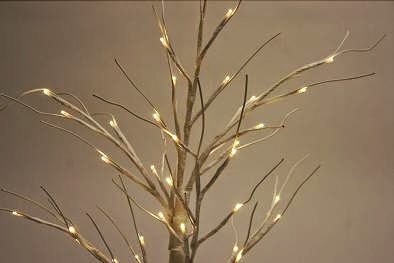 We were sent a Decorative Twig Tree to try at home. This kind of tree has been very big this year and the best thing about them is that they are not just for Christmas, In fact we used ours at home for Halloween to hang bats and ghosts on. The tree takes AA batteries and you can have it switched on as the light fades, this is especially effective at Christmas when your house is full of lights. 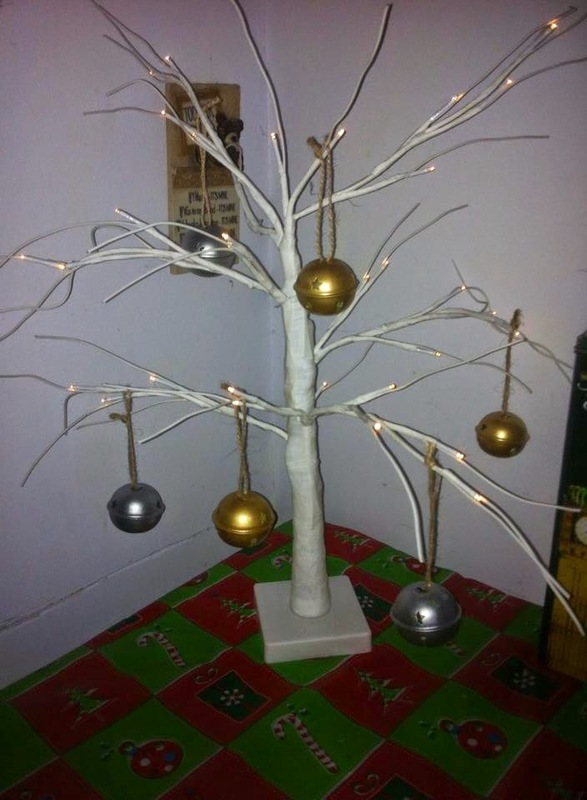 The best thing about having a twig tree is that it is simple for Tilly to decorate, you only need a few baubles and it looks fab! 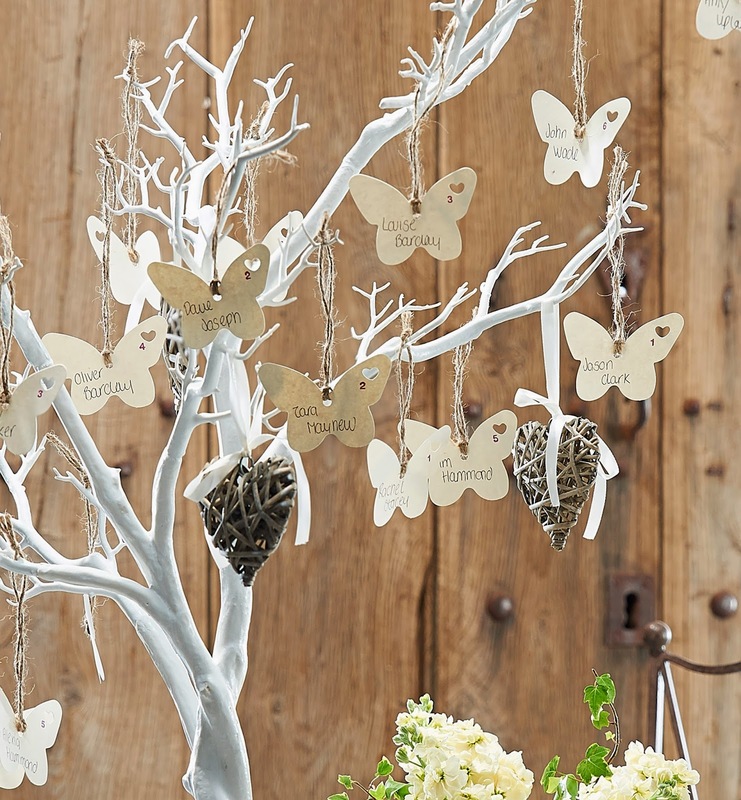 Its perfect for weddings and Christenings for people to pop messages of love on there. 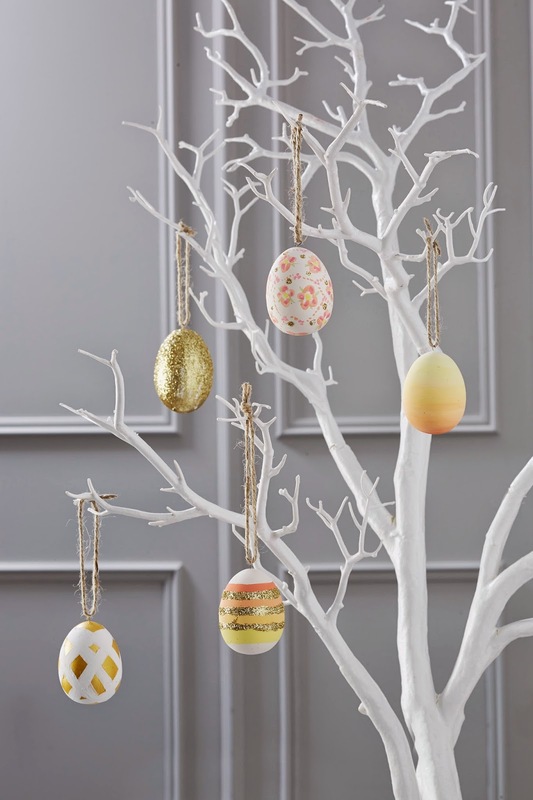 Easter tree's are quite fashionable, so you could add some easter decorations to it. 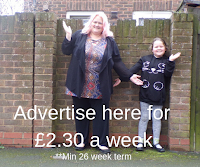 The Twig Tree is £20 to buy from Hobbycraft and you can make use of their click and collect service for this item, you simply pay online and collect from your local store.